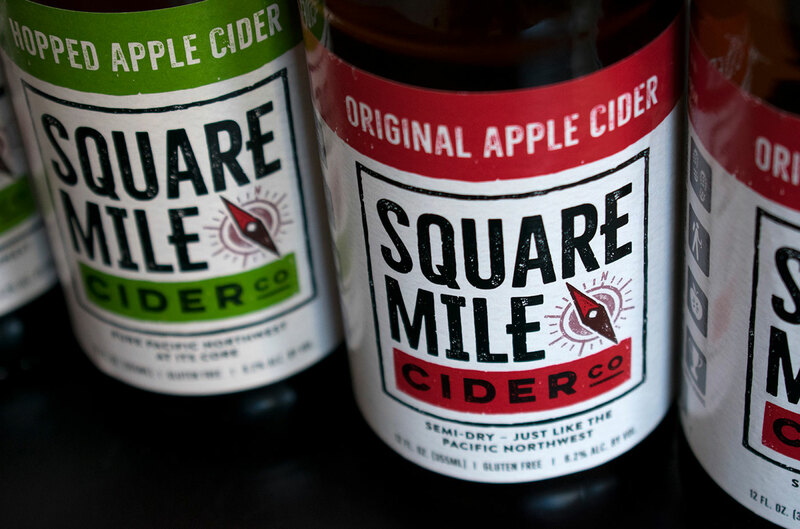 Square Mile Cider – Flint Design Co. 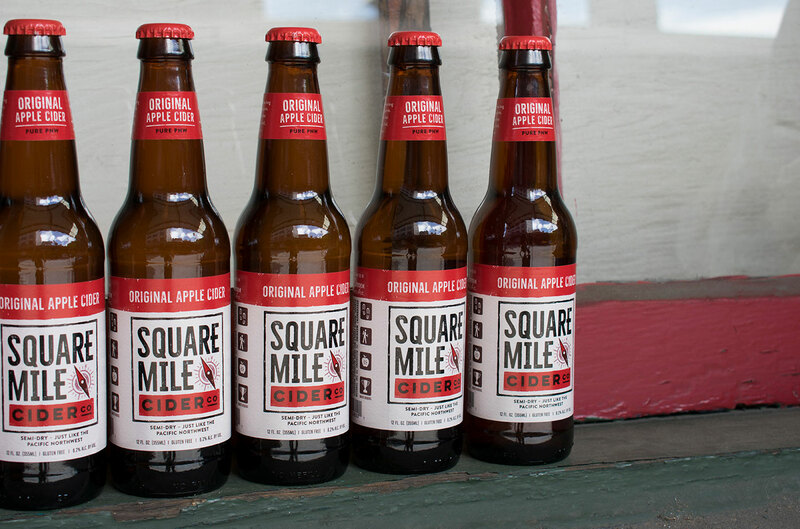 Sometimes the best inspiration is right in your backyard. 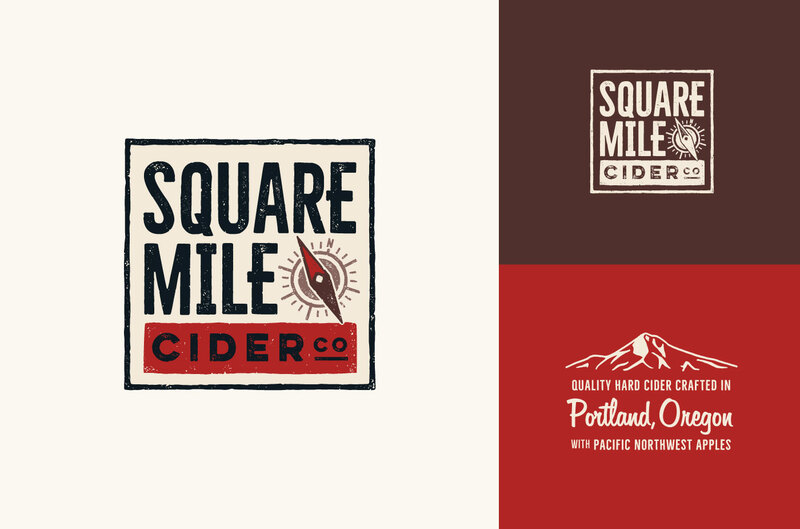 To refresh a brand for Square Mile Cider, we looked no further than our shared home in the Pacific Northwest, a place known for its adventurous spirit and bearded pioneers—historic and modern alike. 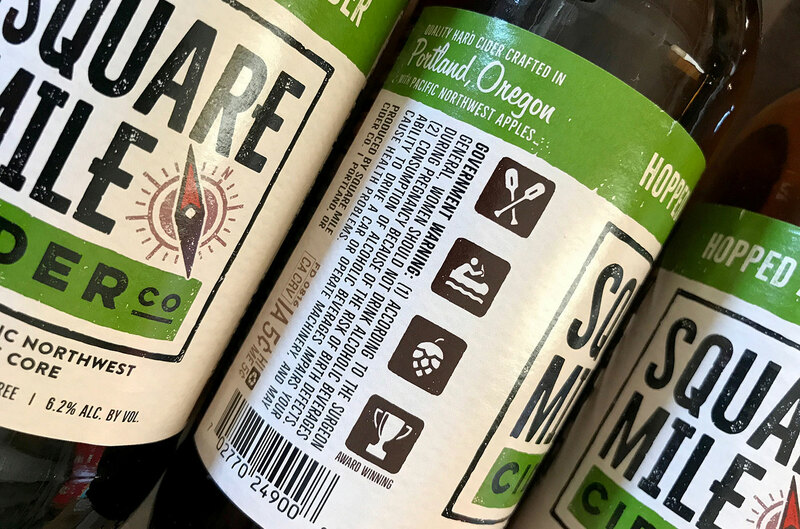 Inspired by National and State Park signage and the rugged beauty that surrounds them, we set our compass toward a tactile, natural feel, with small details to bring an extra sense of Pacific Northwest personality. 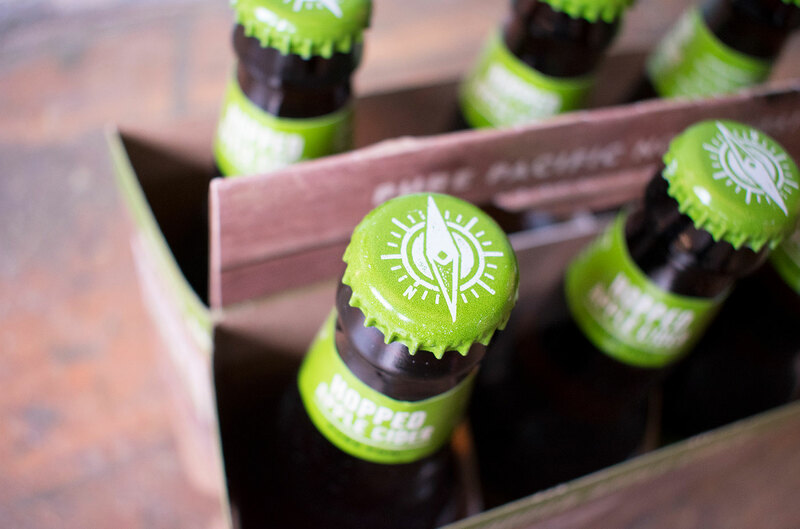 The result: A bold logo, easy to read from down the trail, with a badge-like quality that effortlessly transcends a variety of media and greets the viewer with a sense that adventure awaits.